Spray from every angle – even upside-down! 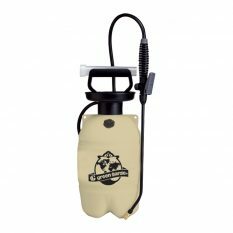 700mL capacity – ideal for most uses. 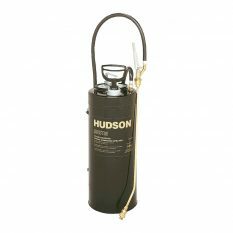 With the Hudson All-Angle Trigger Sprayer, you can get on with your jobs without having to worry about keeping your sprayer upright – it sprays from every angle, even upside-down! 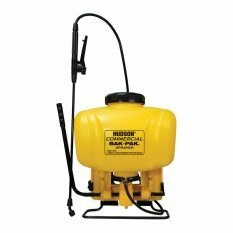 The white 700mL (24 oz) translucent polyethylene tank allows you to see how much you’ve got left to use, and adjustable spray nozzle gives you a fine mist to a strong stream. 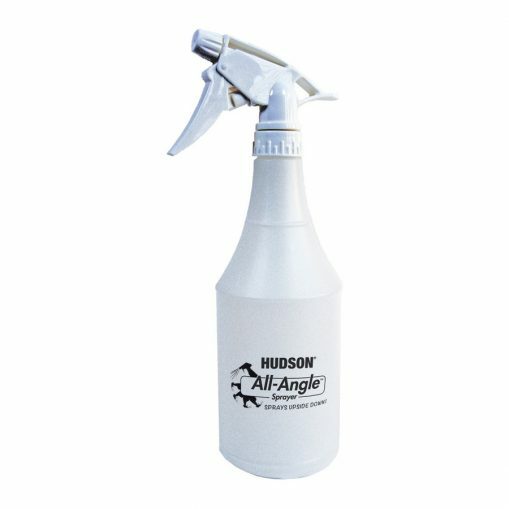 Be the first to review “All-Angle Trigger Sprayer 700mL” Click here to cancel reply.